However if you have an Iphone, then lucky you! LifeProof, the award-winning maker of all-protective, everyday cases for smartphones and tablets, announced the availability of the LifeProof frē Case, giving users unprecedented freedom to take their premium gadget everywhere without worry. The new LifeProof frē Case offers full access to all key functions while the sleek, lightweight design provides all the protection consumers have come to expect from LifeProof, including against water, dirt, snow and shock. Every single case Lifeproof produces have been tested to ensure the quality of their products. You could swim with it or even drop it and your phone will still be as good and without a single dent. 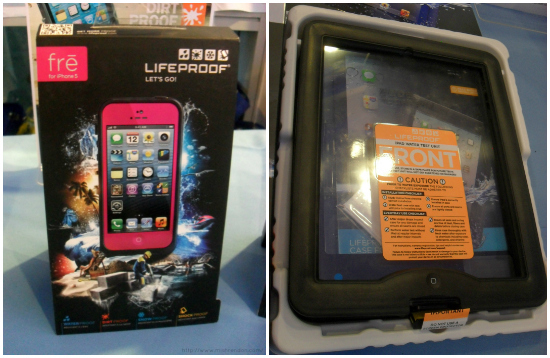 They come in various colors and with a detailed instruction guide so you could properly "Lifeproof" your phone. Lifeproof cases are fully submergible to 6.6 ft/ 2m for 30 minutes, sealed from dust, dirt particles, snow, and ice, and can withstand drops from 6.6 ft/2 m.
LifeProof frē Case will also be showcasing the latest colors and accessories for iPhone 5 case, including a new LifeProof Car Mount for hands free driving; The LifeProof Lifejacket that keeps your iPhone buoyant and afloat; the popular Bike & Bar Mount; The Belt Clip and the Armband/Swimband. LifeProof frē for iPhone 5 is available at an SRP of P3,950. 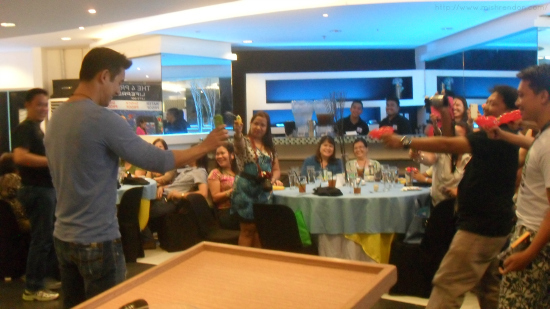 Celebrity endorser, Marc Nelson, let the media test his Iphone. He even dropped his phone to prove Lifeproof's durability! Wherever you go, whatever you do, LifeProof gives you the confidence and freedom to make your mobile device your constant companion. After all, it is our phones that keeps us going nowadays as it is the easiest means to maintain communication with the people around us. 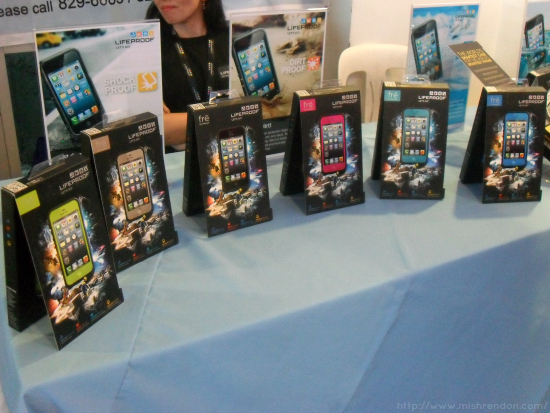 Lifeproof have cases for iPhone 4 and 5, Ipad, Ipad Mini and Samsung Galaxy S III, among others. 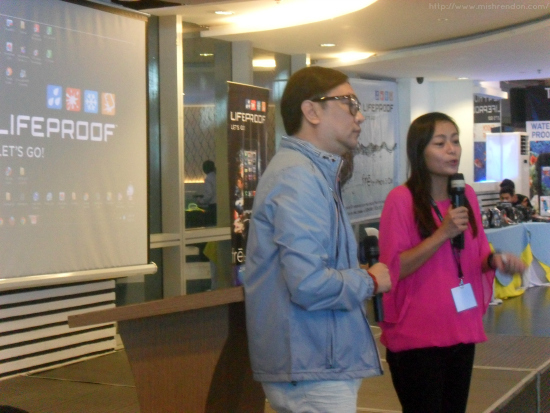 LifeProof cases and accessories are available for sale at all ICON, PowerMac, Digital Hub, Beyond the Box, Digital Walker, Switch, iStudio, AShop, Astroplus and Technoholics outlets. Red Pepper Waterproof Case only $19.99 Coolest iphone cases.. 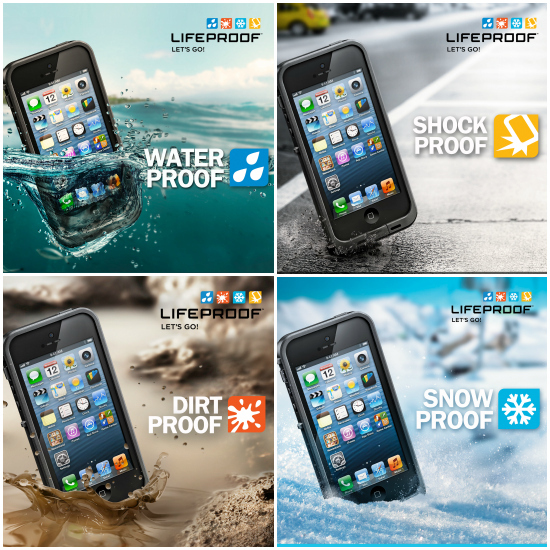 Compare them to lifeproof we also provide free next day shipping and a wide range of products.